Have you wanted to learn a musical instrument? There are many options out there to learn the guitar, but this one takes it to the next tech level. 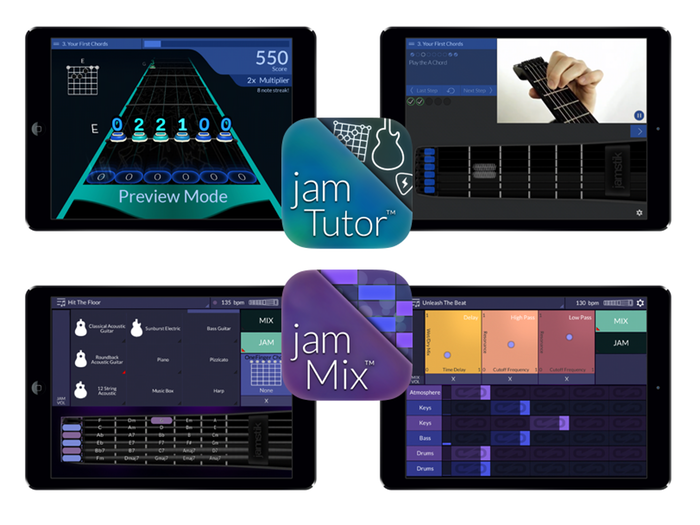 Jamstik+ is only 16″ tall, but it has real guitar strings, which doesn’t require tuning, chargeable via microUSB port, much more – oh yeah, there’s that app too (jam tutor), which teaches you the ins and outs of learning how to play a guitar. 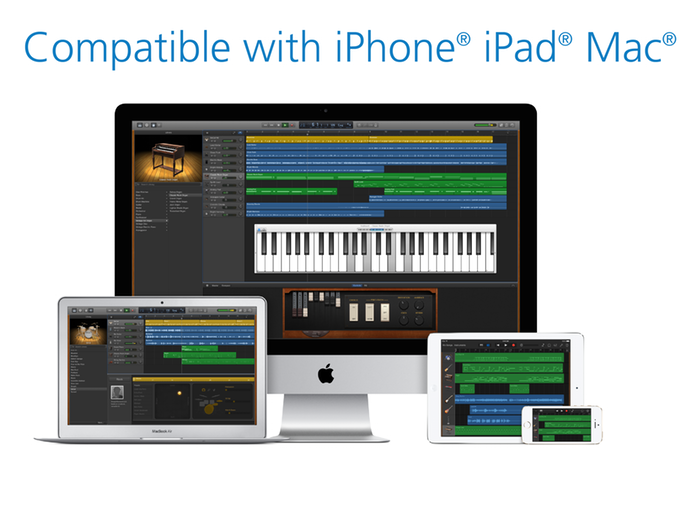 Currently in Kickstarter mode, the Jamstik is currently compatible with Mac devices and iOS (iPhone and iPad). There are also no wires, it connects to your device via bluetooth. To help you learn the ropes, there is an app you download on your Mac! The prices range from $199 to $1799, the lowest price includes the jamstick+, the higher prices include a case, custom colors and more. This device is expected to ship out June 2015. 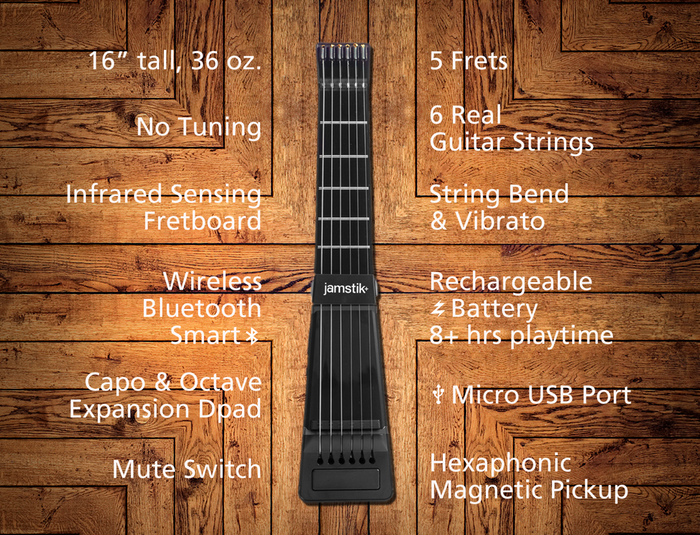 Has the jamstik+ piqued your interest?